The residents' entrance to the Gateway is surrounded with lush, leafy, low water foliage native and climate-compatible foliage that cools the space and provides a restful ambiance. 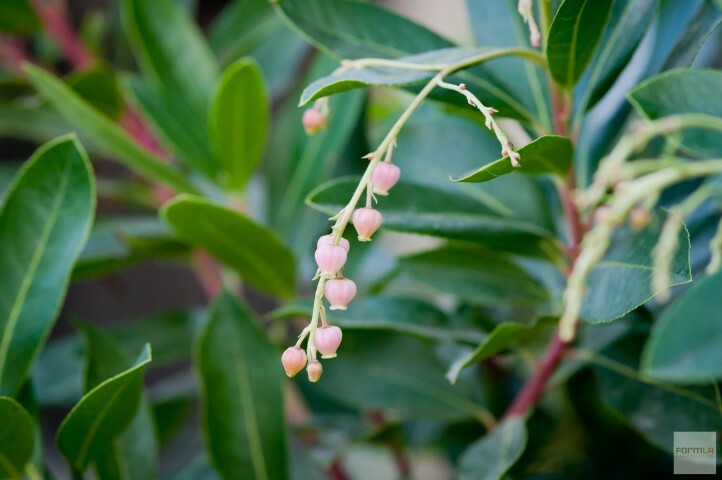 This Marina Strawberry tree delivers showy, edible fruit. It joins other edibles in the ground level gardens, including citrus, pineapple gauva, and passion fruit vines.